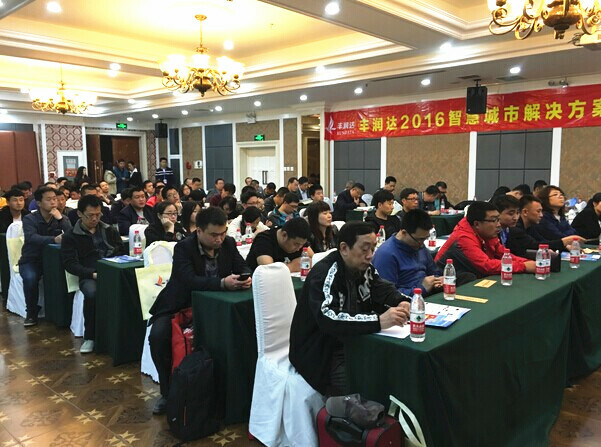 On April 21, Rundata 2016 of smart city solutions exchange conference of was held in Shenyang the last one station. 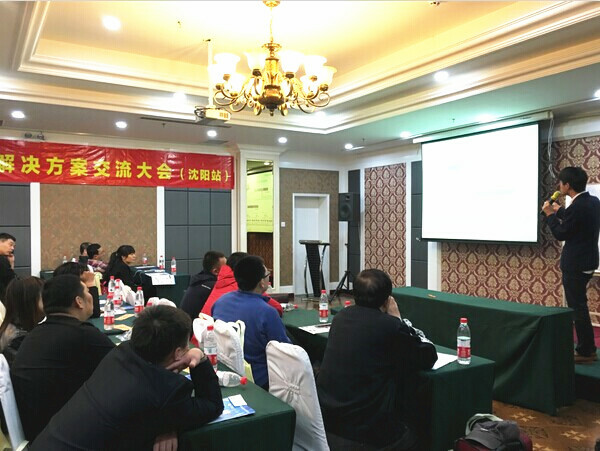 Representatives of Rundata and more than 200 contractors from Shenyang and the surrounding areas, agents and customers gathered at Shenyang Golden Hotel, opened a interactive exchange meeting on smart & safe city construction. Guests at the scene have experienced of the new products of Rundata, in-depth understanding of the full range of security solutions of Rundata. With the rise and push of smart city construction, safe city is in the trend of "high-definition, integration, intelligent, practical", putting forward of video images and data processing and application higher requirements. City surveillance system has become an important mean to maintain public order, crack down on crime, enhance urban management, and network monitoring has become an important part of the Safe City Construction. Wherein the transmission system is the whole social security video surveillance network data transmission platform, taking the task of the video data transmission from the access point to the core, and to display devices, is the blood of the entire monitor network set up. 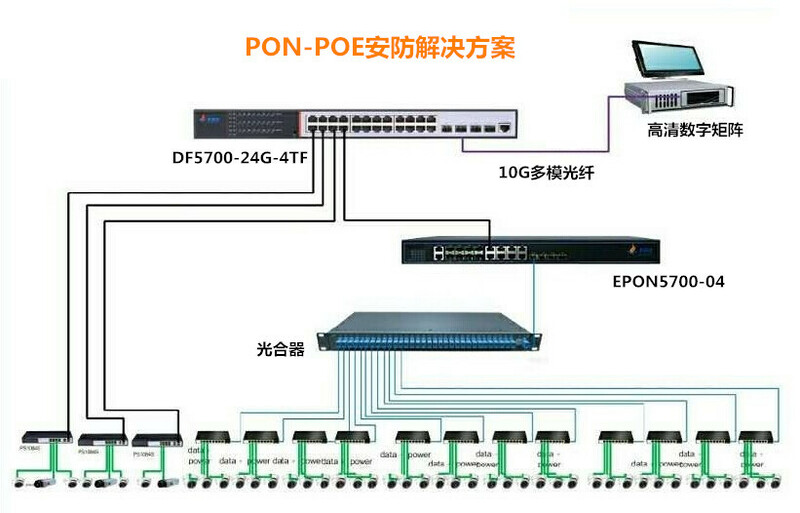 As a leading brand for PoE switch, Rundata launched a series of PoE switches, 10 Gigabit switches specialized for monitoring, and the corresponding proposed various security solutions. Conference began from the speech of the representative from Rundata General Manager Office, including comprehensive introduction of our relevant information, and our company's positioning in the field of security. In 2016, Rundata will maintain the leader position of PoE switch to push further diversification of products, lunch variety security special 10 Gigabit switches, PON-PoE switches, security special wireless bridge, oath to become the first supplier offering 10 Gigabit PoE switches security solution, long distance wireless transmission expert and lead a new era of 10 Gigabit PoE switches security solution and optical network transmission security. At the same time, he stated that Fengrunda is a security eco-enterprises focusing on technological innovation, high quality, brand building, not only providing customers with a complete cost-effective security transmission solutions, but also offering partners with comprehensive marketing support. Later, the engineers of Rundata showed the audience the PoE switches, 10 Gigabit switches, Wireless AP, Ethernet switches and other products and solutions. With advanced technology and strong functional application, and solution applicability. We have won most attentions and praise from visitors. PoE power transmission has been a dedicated field of Rundata, with elite research and development team and a relatively wide line of hardware products, from cost-effective star products to high-end managed and lighting-proof PoE switches, product types and models are unique in our industry. 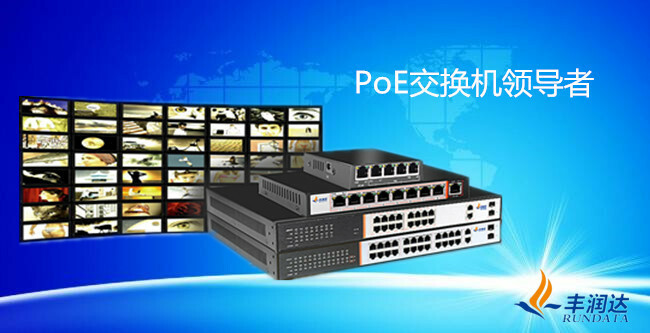 We have developed many precision and advanced products, including mini-PoE switches, high-power PoE switches, Gigabit PoE switches, smart managed PoE switches and ect., keep to lead the industry trend. 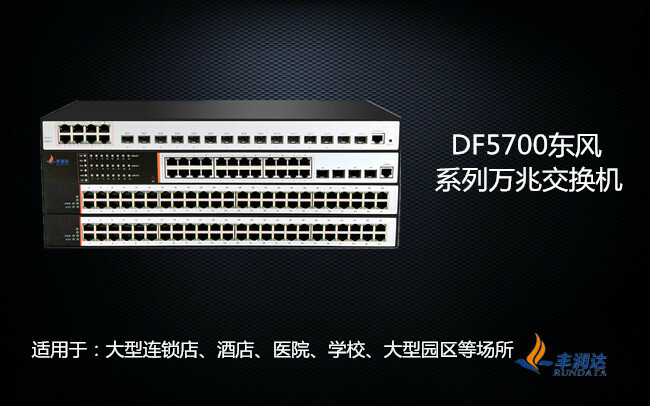 The new DF5700 series 10 Gigabit switches, due to the use of advanced Broadcom chip, matching with RUNOS system of Rundata, have the feature of cross-device port aggregation, single IP management, the reliability and security is the industry-leading, backplane bandwidth is up to 650Gbps. When the engineer introduces: "The 10Gigabit series is ideal choice for users to build high-performance, easy to manage, easy to expand, low-cost access." The 10 Gigabit series switch work with other PoE switches together will help to create flexible applications for variety of scenarios and environments, such as full 10 Gigabit security solutions, PoE security solutions, wireless AP solutions. These solutions combined with a set of advanced high-tech products, not only become the most effective solution for security industry but also provide a reference model and strong support for construction of smart cities and harmonious cities. Many visitors said that some solutions can really help them to solve the problems from network construction, reducing operating costs of security systems. In the product introduction, a UFO sharp 300M ceiling wireless AP from Rundata takes a lot attention. 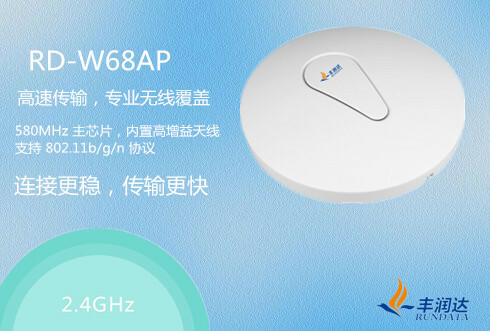 This PoE supported wireless AP, for data transmission and power supply just need a cable; plug and play, without setting to create a wireless network; supports advanced encryption WPA2 wireless security and WDS, in the basis of network security protection, easily extend wireless network coverage. Further more, Rundata also launched the first PON-PoE switches in our industry to meet the market requirement for optical network transmission, and the corresponding solutions. 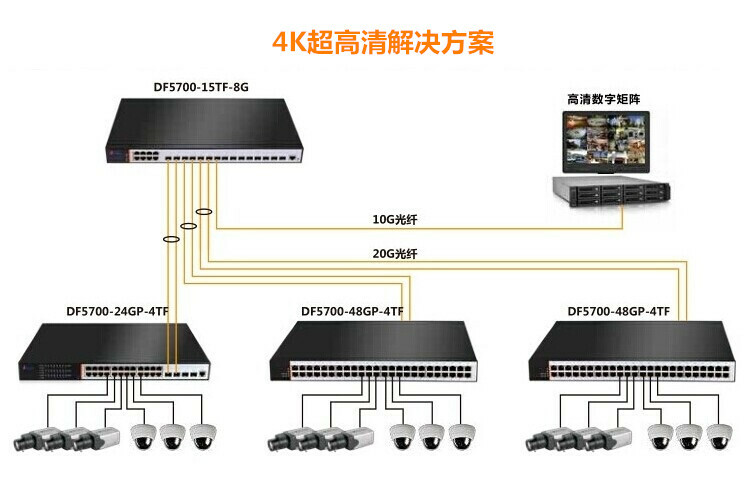 This solution uses DF5700 series, PoE switches and PON-PoE switches and other products, with the use of optical fiber transmission, breaking the bottlenecks of the traditional cable transmission, let the data covers broadly and long distances, and the construction and maintenance is easier. This solution will play an invaluable role in the future security city. At the last of the meeting, we carried out a variety of interactive activities, such as short speech, raffle, dinner parties. A lot of the audiences got on stage to share their reflections to cooperate with Rundata, confidence and the determination to create a bright furture. 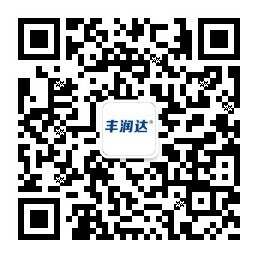 In the lucky draw prize, the prize is PoE switch from Rundata. At the same time, marketing manager from Rundata also brought up the latest promotions, let new and regular customers feel the real preferential policies from us. After the meeting, representatives from Rundata and other guests got together to enjoy a sumptuous dinner. 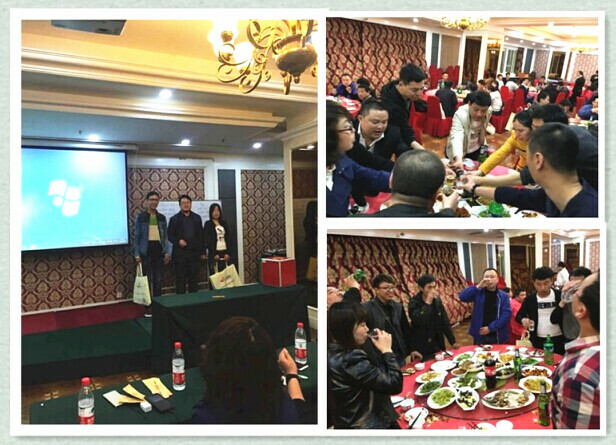 This meeting reached a comprehensive explanation about the innovative principal of development of Rundata "connection possibilities", bringing in Shenyang market a brand-new innovative technologies and solutions concept. The success of the meeting provides them with more products and technology, knowledge and thinking, reasonable and flexible solutions, playing a role in the promotion for the development of security in Northeast China. Thus, the Rundata 2016 smart city solutions Exchange Conference began from March 22 got a perfect ending. 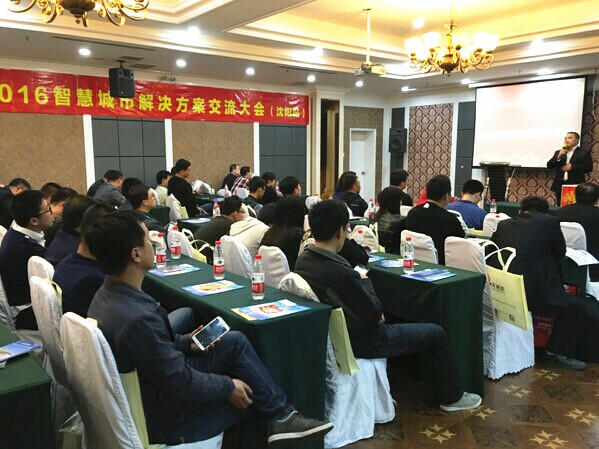 Exchange lasted month, we went through four core cities, brought thousands of partners to first-hand products, solutions and cooperation information, making the PoE products, technologies and solutions from Rundata win more market. Copyright©2011-2018 Shenzhen Fengrunda Technology Co.,Ltd.